DALLAS, March 8, 2016 /3BL Media/ - 12.7 million people are physically abused, raped or stalked by their partners each year while 1 in 3 adolescents experience dating abuse. 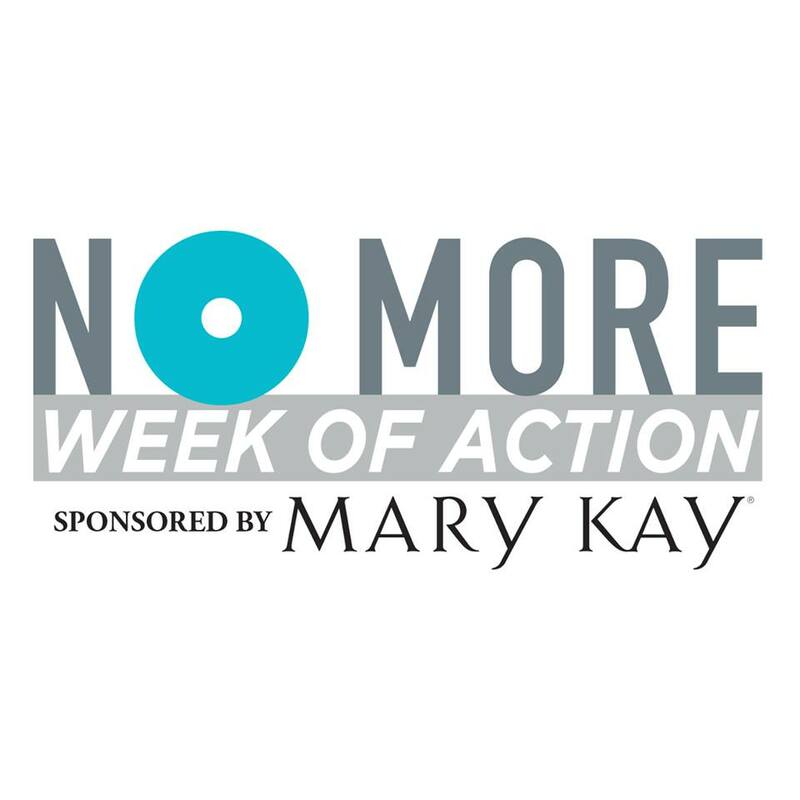 As one of the corporate leaders working to end domestic violence, Mary Kay Inc. will partner with NO MORE to serve as the lead corporate sponsor of NO MORE Week 2016. From March 6-12, Mary Kay will convene with other key organizations in the fight against domestic violence and sexual assault to sponsor activities and raise awareness for these epidemics.